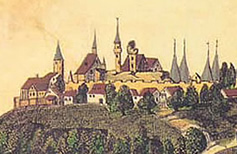 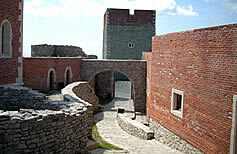 Medvedgrad fortress is located on the southern hillside of Mount Medvednica. 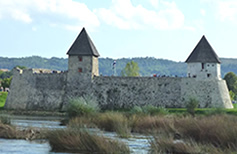 It can be seen from nearly every part of Zagreb and its surroundings. 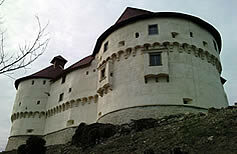 Although nowadays rather poorly explored, it is one of the most interesting medieval monuments in Zagreb region.